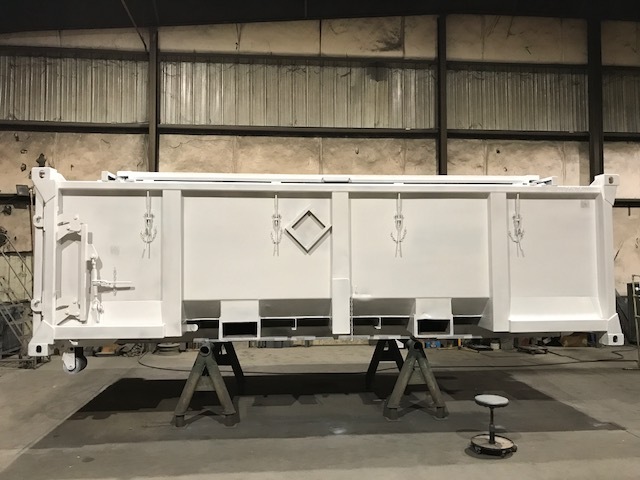 PIC 360 maintains and refurbishes containers at our shop in Gum Springs, Arkansas which is about 75 miles Southwest of Little Rock, Arkansas. Most of our leasing agreements include a maintenance component thereby extending the life of the PIC 360 containers. 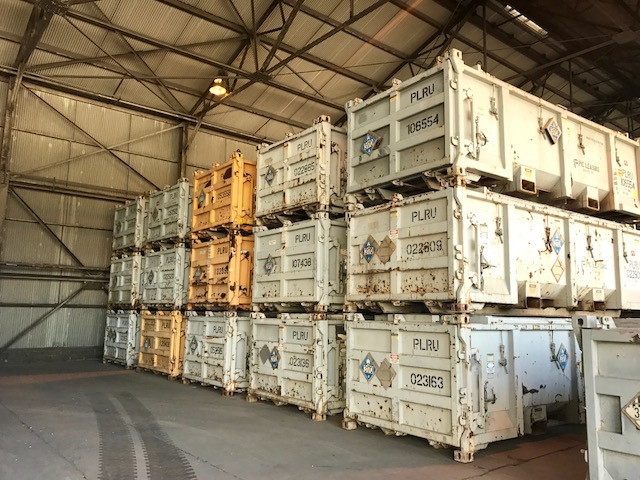 Our experience has shown that by performing the maintenance in-house, customers are better satisfied, the appearance of the containers remains acceptable and the integrity of the safety features persists. PIC 360 is willing to establish a shop on or near a customers’ site in order to perform the maintenance more economically and timely. 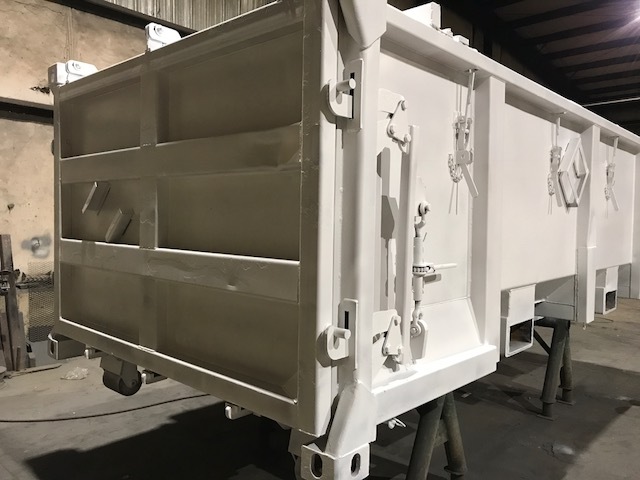 Our goal is to maintain a container to a standard that eliminates potential issues with latches, doors, lids or roll-off components that are sometimes damaged in the normal course of use. PIC 360 delivers custom solutions that meets your containment and waste hauling needs. Contact us today to get started. Performing non-standard maintenance such as lid repair or replacement, end gate straightening, lid latch repair or replacement, bottom corner casting replacement, dent removal and hole and sidewall patching. Adding enhancements or upgrading existing containers, modifications to lids or lid mechanisms. After repairs and surface preparation are complete, PIC 360 repaints to original designs. New designs can also be incorporated. PIC 360 installs and maintains RFID tags. Replace, reprogram, or whatever is required in order that container information such as loaded weight, tare weight or location can be tracked. PIC 360 will ensure proper placarding, install originals and upgrade or repair as required. When our containers are known to be traveling to northern environments, special materials are utilized to ensure continued ease of operation.